Possibly the largest and only collection of its kind in the world, over 30 hand-made replicas hand-crafted with amazing and intricate detail. 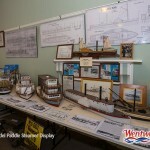 A life-time of work on display. 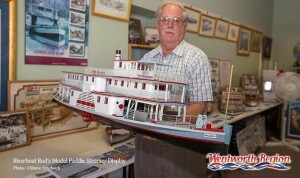 Riverboat Rod constructs each Paddle steamer as closely as possible to original design. 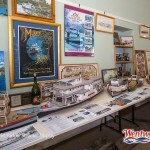 Many boats Rod has built range between 300 and 700 hours. 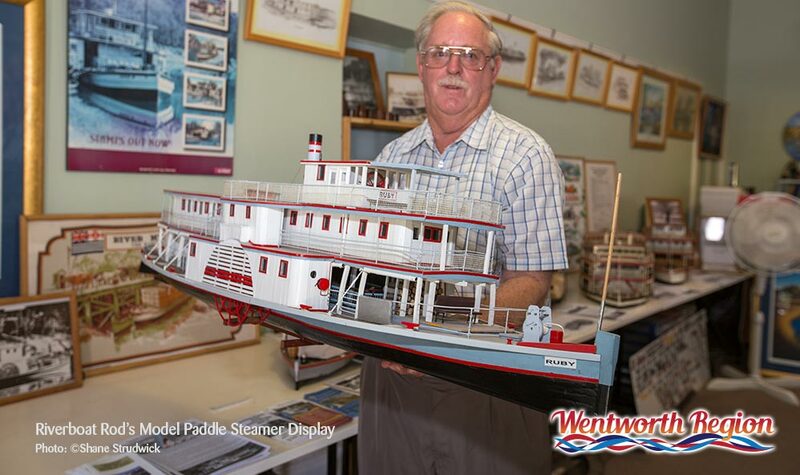 The attention to details is just incredible and some of his models now feature in museums around Australia and at the Wentworth Shire Council’s office. 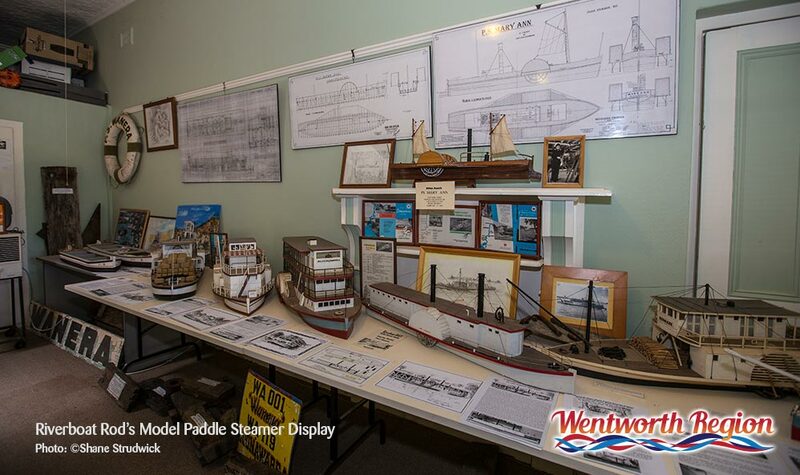 Entry is a donation would be very much appreciated to help Rod cover the expense of printing the information pamphlets with detailed descriptions of each steamer, that are also available. 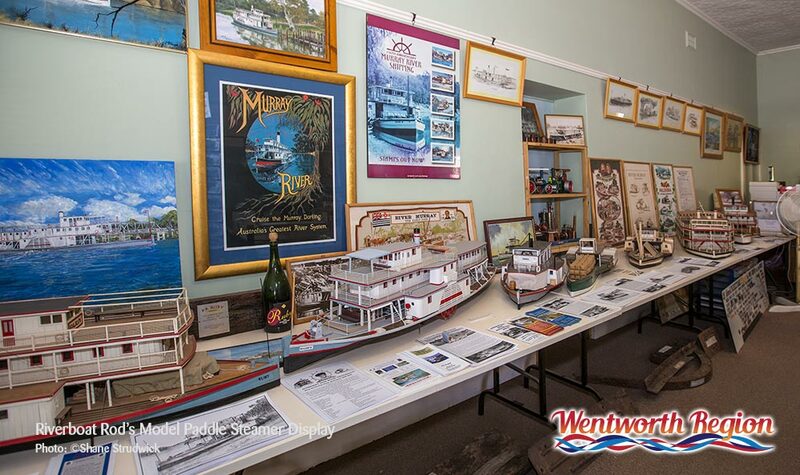 Rod’s shop is currently located in the main street of Wentworth, NSW, on the junction of the Murray and Darling rivers, diagonally across from the Artback Cafe in the main street of Wentworth.